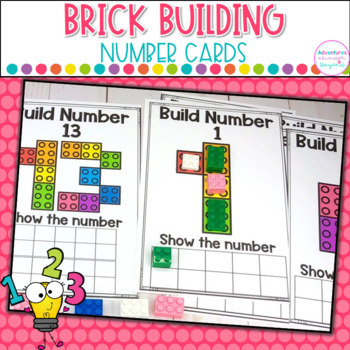 Brick number cards will help build number sense and numeracy skills. 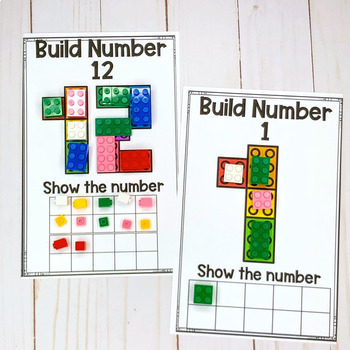 These hands on and engaging brick building cards help students build and represent numbers 1-20. Giving your students an opportunity to build and create helps with retaining the information. 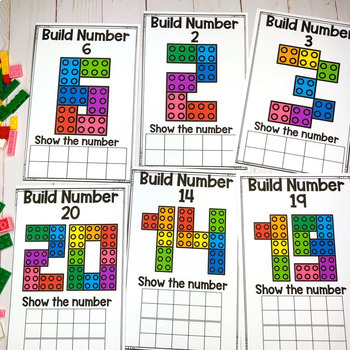 Students can build on the actual cards or next to the letter using a base plate. 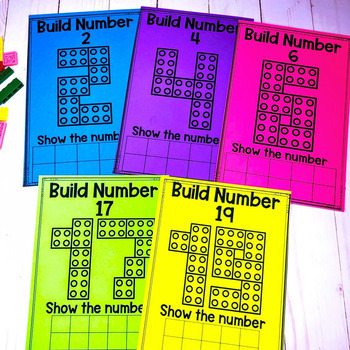 Ten frames are also on each number card for students represent the number as well. Take a look at the preview to see the cards up close.